Showing results by author "Nicole Lipkin"
No matter how many initiatives you spearhead or how hard you think about decisions, you will make the occasional management misstep. All leaders do. You can lie awake at night questioning yourself or you can listen to this audiobook. As a clinical and business psychologist who works with executives around the world, Nicole Lipkin knows the stresses leaders face. In What Keeps Leaders up at Night, she presents smart solutions to the common mistakes leaders make with their people. 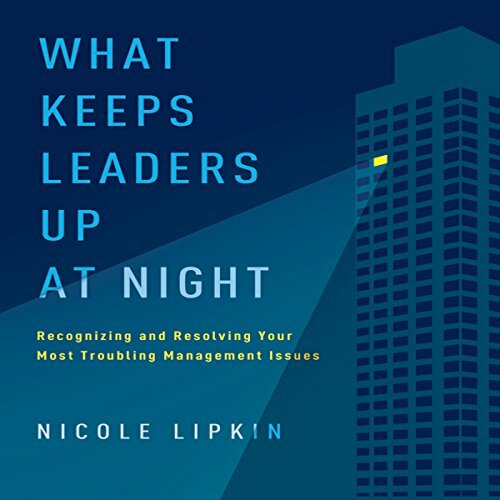 Nicole Lipkin, author of What Keeps Leaders Up at Night, wants us to know that our brains are more sensitive than we think, susceptible to what is called "emotional contagion". That's when someone's "negative emotions spread virally" where our brains pick up on someone else's mood and mimic that emotion. 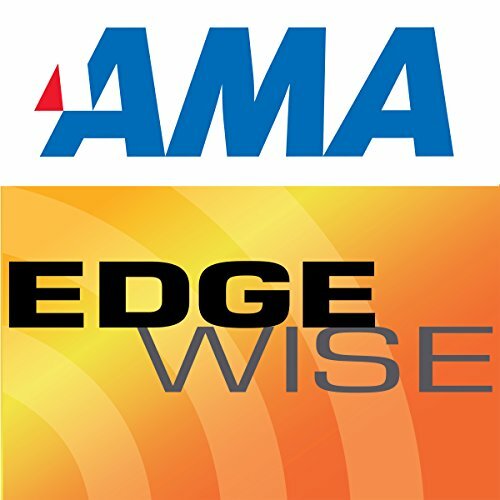 That means if one employee is feeling disengaged, that feeling will spread.